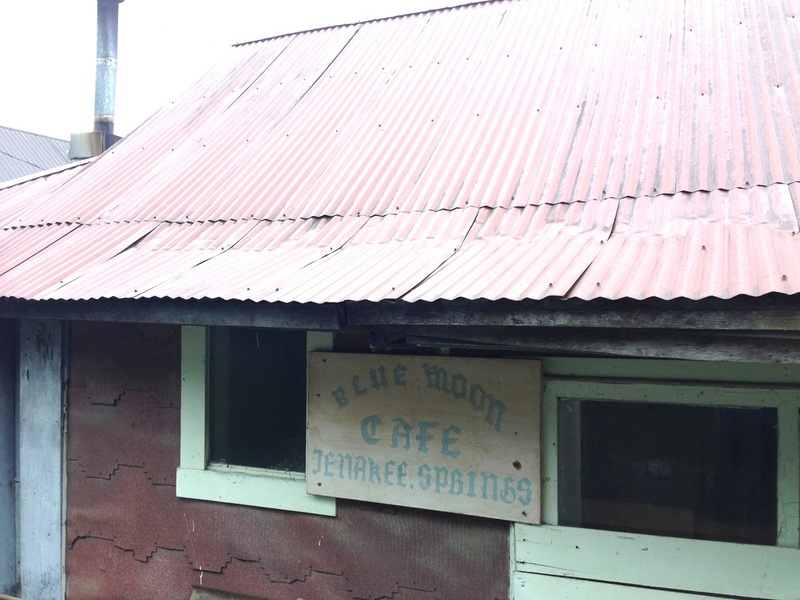 One of the oldest eateries in Tenakee, Rosie has been serving the people for over 50 years. She has served the cannery workers, served the loggers, and now would love to serve you. Come see a Tenakee Classic.